For guys who can read the mountain like a pro and always know what aspect to ski for the best turns at any time of day, the Sunice Vibe Insulated Ski Jacket is calling your name. 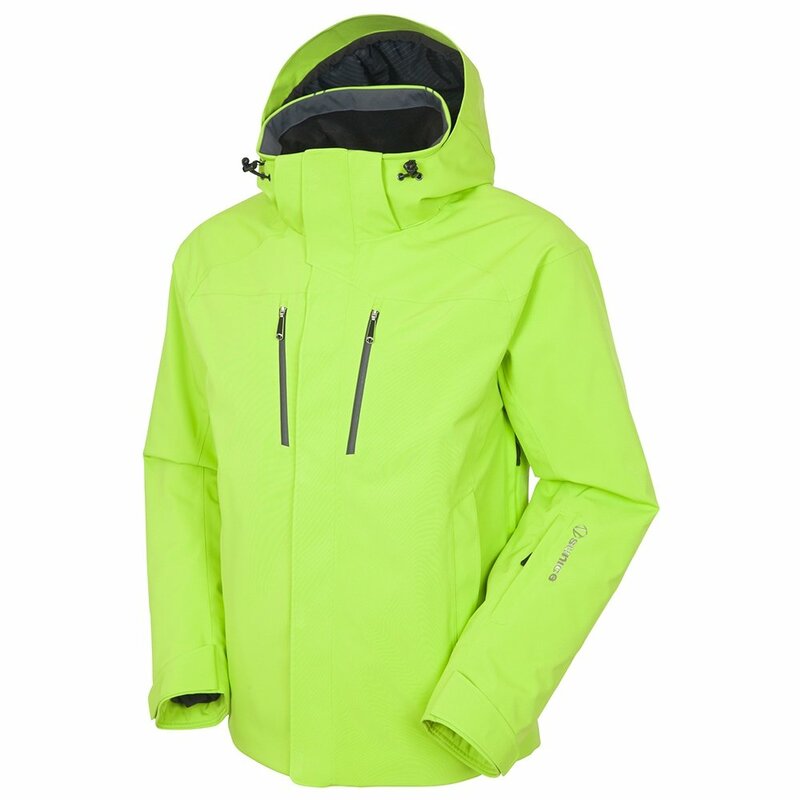 This men’s ski jacket has critical seams taped, a 10K waterproofing rating, and even an extra WXTech™ DWR waterproofing coating to repel water while still being extremely breathable. Since the 100g of insulation is enough to keep most guys warm even on chilly days, the Sunice Vibe Insulated Ski Jacket has underarm vents with mesh inserts to help you cool down in a hurry in between laps.